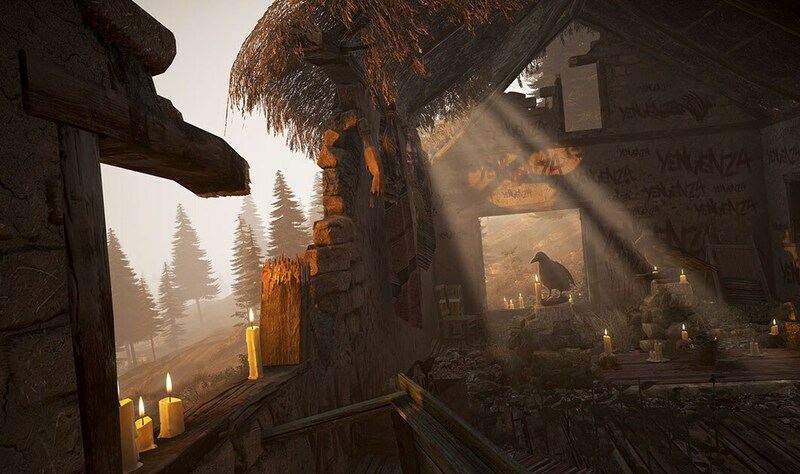 We like to think that Tom Clancy’s Ghost Recon® Wildlands is like a canvas – a background where you can paint your own adventure, your own journey, your own story. Sometimes when we look at your creations, we realize that the above statement can be taken very literally. 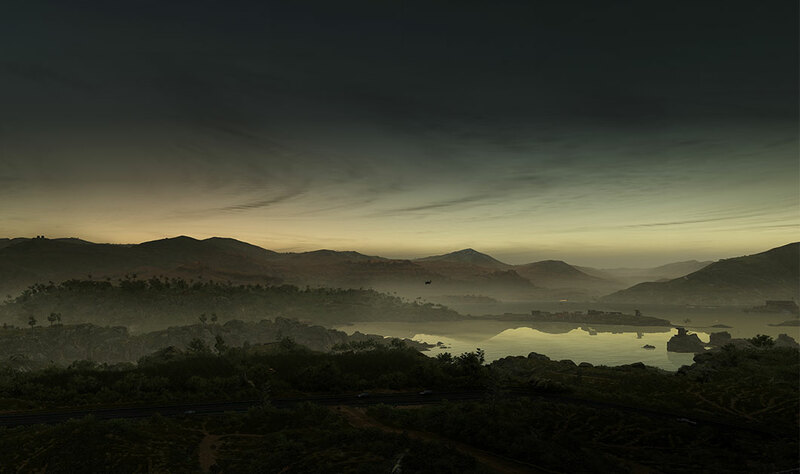 Some screenshots taken in the Wildlands are as breathtaking as many real-life photographs. 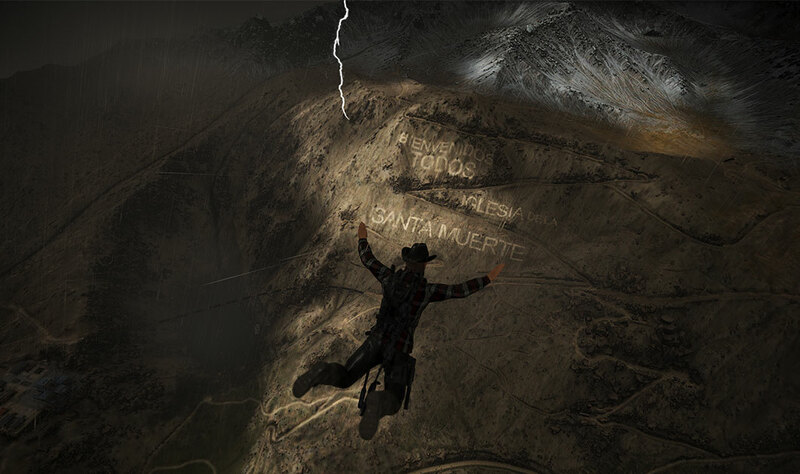 Today we decided to show you some of our favorites sent to us on the Tom Clancy’s Ghost Recon Network. 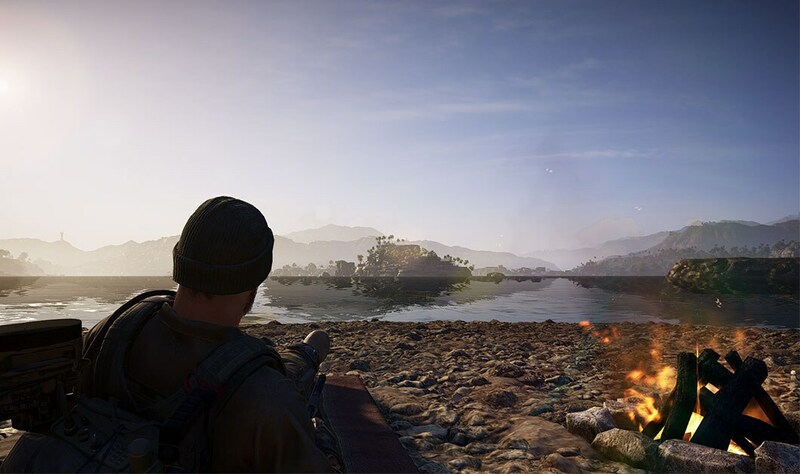 Tom Clancy’s Ghost Recon Network is a portal where you can manage your Ghost Profile and your Taskforce, but did you know that you can also upload your creations and make sure that we see them? We encourage you to check it out and share your creations with us! Sometimes, in order to get to your next target, you need to walk toward the setting sun. While it rains. A relaxing break between missions guaranteed. After a stressful mission in the dark, isn’t it a relief to see the first rays of the rising sun? 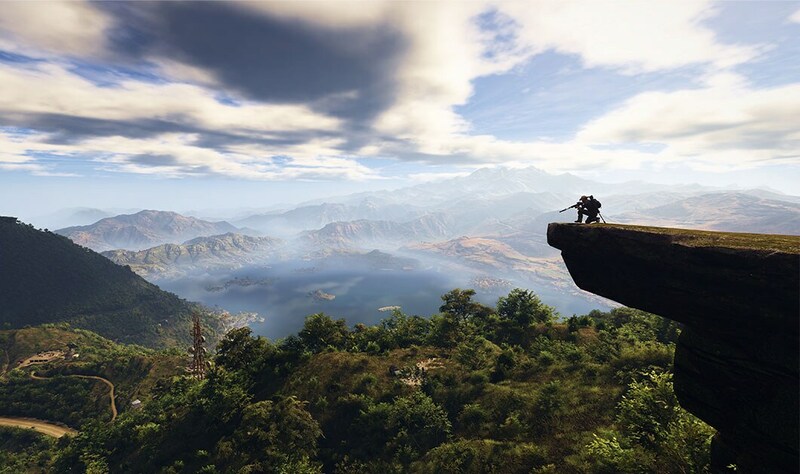 Have you ever played Tom Clancy’s Ghost Recon Wildlands and wished you could just chill while looking at the beautiful landscape? 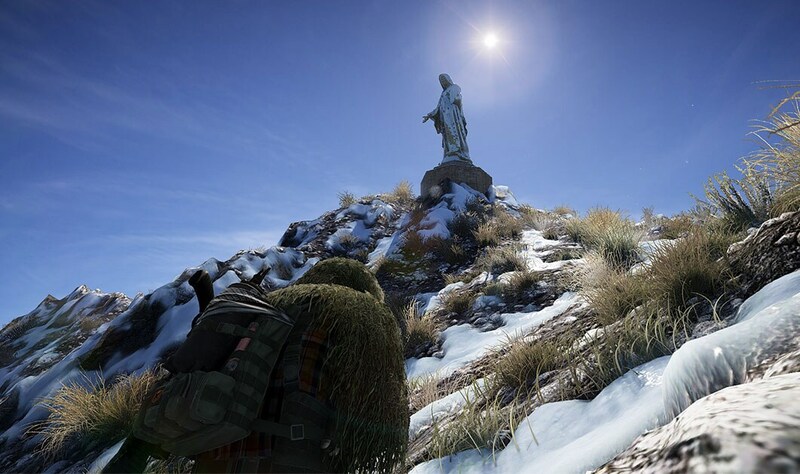 Due to Santa Blanca’s influence, you can see many religious figures across the Wildlands. Some of them are found in the most unexpected places. Finding a proper sniping spot can be challenging. But it can also be very rewarding – not only for tactical purposes. 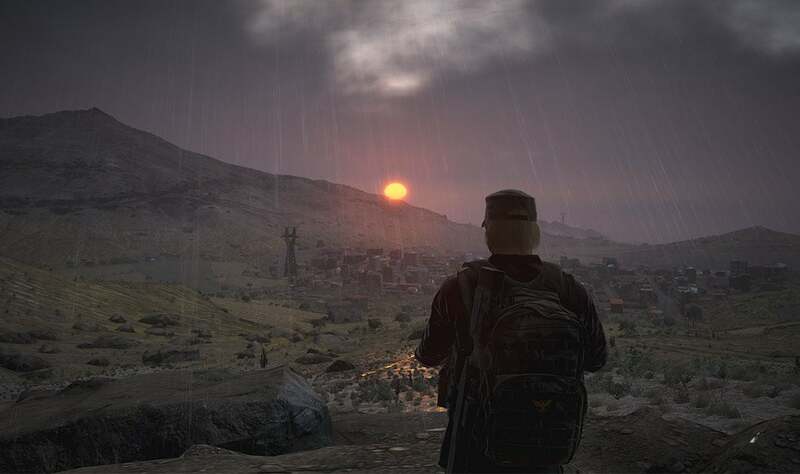 Have you ever entered Wildlands and been unsure what to do? Which mission to complete? Which target to chase? Or should you just take a random excursion to a new region? Have you ever just stood and looked? 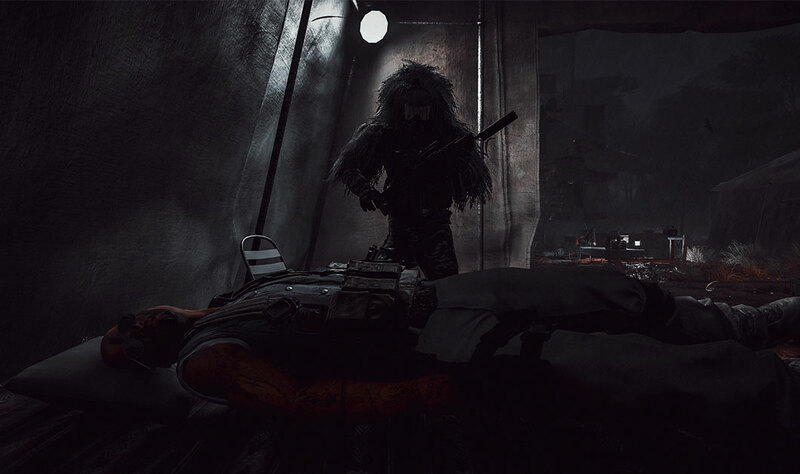 It’s worth taking a look around while waiting for night to fall so you can execute your silent and deadly tactics. 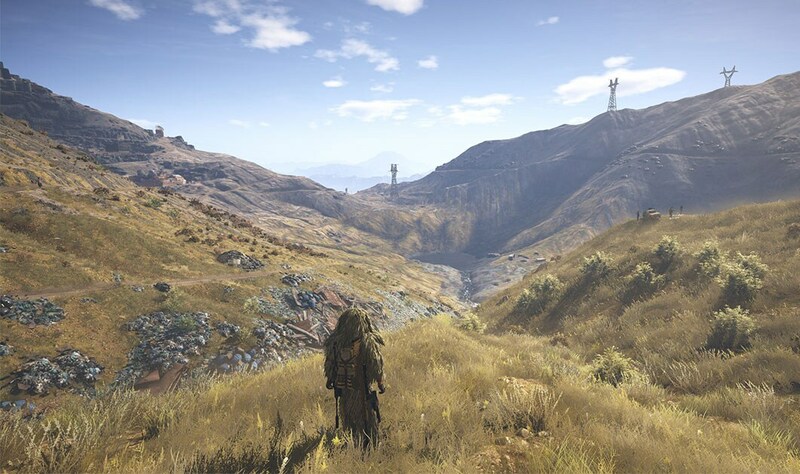 The Wildlands look so serene for such a troubled land. If you didn’t believe in Ghosts before, we’re sure you do now. We love how you can feel the danger just by looking at this screenshot. A Ghost’s mission is not an easy one. But when you’re falling through the Wildlands on a stormy night and lightning illuminates such a landmark, it’s hard not to feel a thrill. 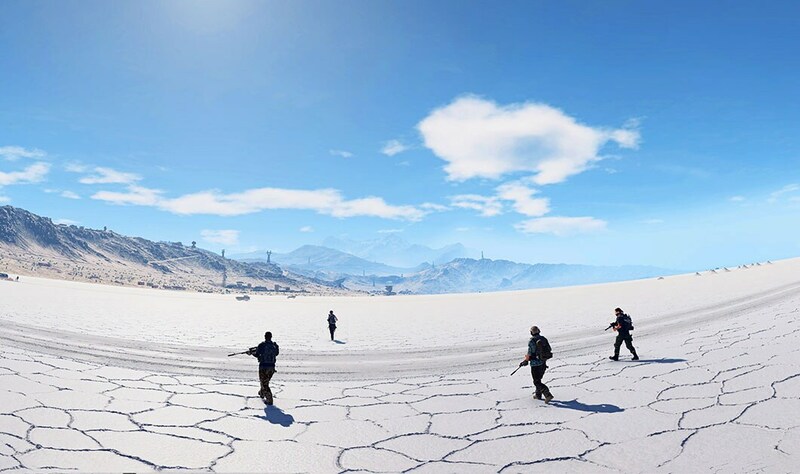 Salar de Uyuni is a very photogenic area – both in Tom Clancy’s Ghost Recon Wildlands and in real life. We like the fish-eye effect that ChunYuha uses in this screenshot. 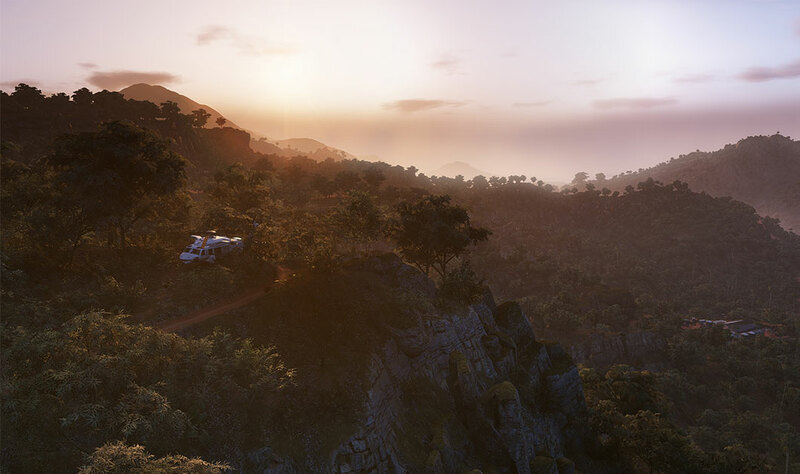 The dev team wanted to show you a glimpse of their journey with one of the latest screenshots they took in Tom Clancy’s Ghost Recon Wildlands... Can you find this place in-game? We would like to express our gratitude for sharing your screenshots with us. We are honored to see a glimpse of your own adventures through these images. If you enjoy creating in the world of Tom Clancy’s Ghost Recon Wildlands, we invite you to share your work on Ghost Recon Network, as well as on Facebook, on Twitter by tagging @GhostRecon, or on our official forums.